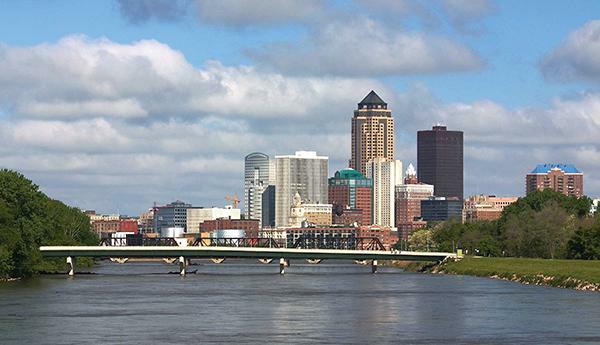 Discover America’s Best Kept Secret… Des Moines! Mercy Children's Hospital & Clinics is seeking a BC/BE Pediatric Neurologist to join an existing community based practice that has tremendous upside potential. Ideal candidate will have Fellowship training in Epilepsy. This opportunity offers competitive compensation including a generous sign-on bonus/student loan repayment and 401k match.